Located on the Chanonry Peninsula in the ‘Black Isle’ our Scottish links golf course enjoys breathtaking views over the Moray Firth, only 20 minutes from the City of Inverness. Our Championship links course is the 15th Oldest Recorded Club in the World (1793). The course was later re-designed by the five time Open Champion James Braid in 1932. 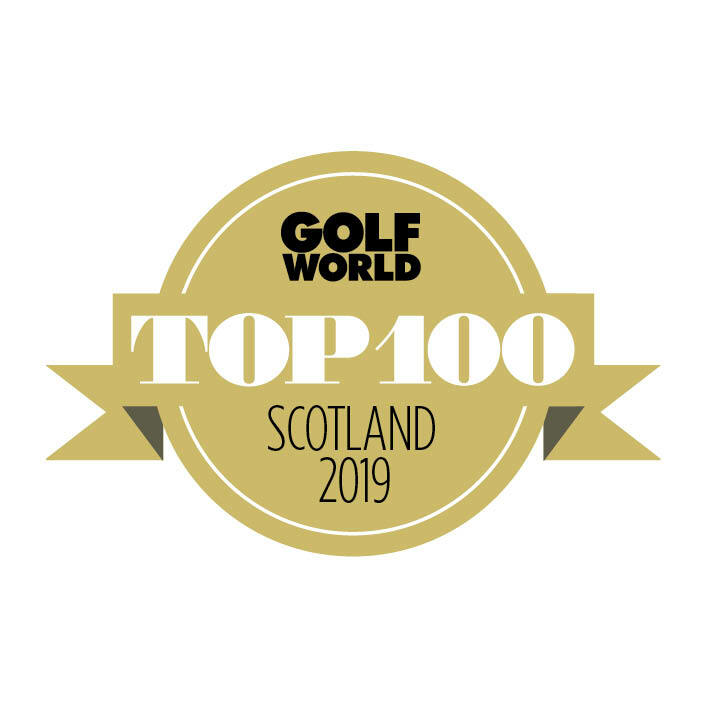 Fortrose & Rosemarkie Golf Club attended at the Scottish Golf Tourism Week and Awards night held at the Turnberry Golf Resort in 2017 and again at the Fairmont Hotel in St. Andrews (November 2018) where we were presented (as voted for by the public) with the award of Scotland’s Best Golfing Experience (value for money) in front of over 400 members from the golfing industry. 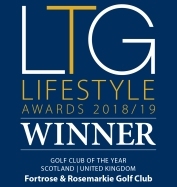 The Luxury Travel Guide Lifestyle Awards have also honoured us with the accolade of 'Golf Club of the Year for Scotland 2019'. The golf course is ranked as No. 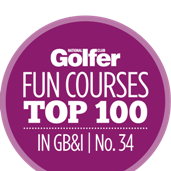 34 in Great Britain & Ireland's Top 100 Fun/Enjoyable Golf Courses to play (with over 2,000 courses in GB & I).  Fortrose & Rosemarkie Golf Links is also ranked amongst the Top 50 Golf Courses in Scotland (Golf World). 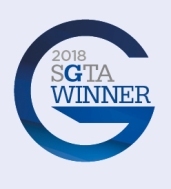 We have won a number of awards for our James Braid designed course, and continue to attract more awards and sponsorship. THE GLENFIDDICH 15-YEAR OLD SINGLE MALT SCOTCH WHISKY. 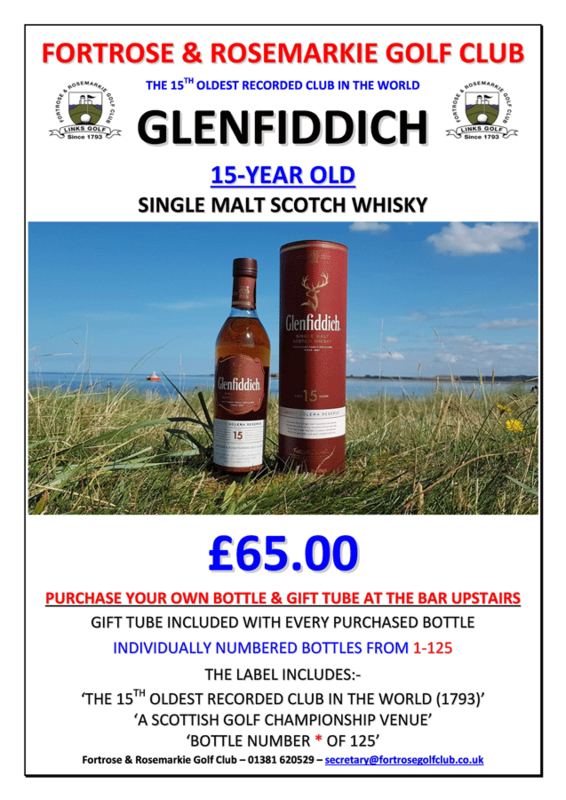 Individually numbered bottles 1-125 - only £65.00 from the Club Bar. Click here for more information about this superb offer. Links Golf Since 1793 - The 15th Oldest Recorded Club in the World. THE ONLINE BOOKING SYSTEM IS NOW LIVE & OPEN FOR THE 2019 SEASON.